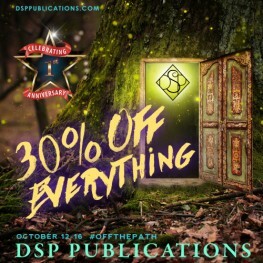 Get 30% off EVERYTHING in store! Paperbacks, ebooks, the whole lot! Sale ends Friday so hurry!